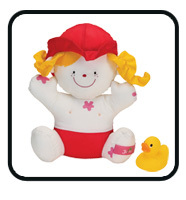 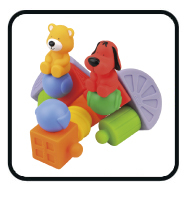 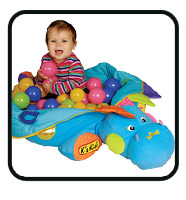 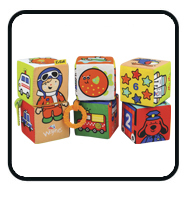 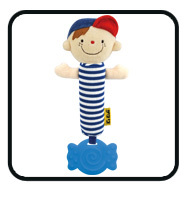 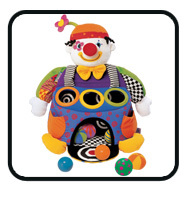 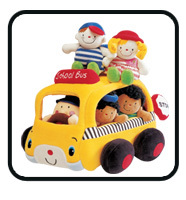 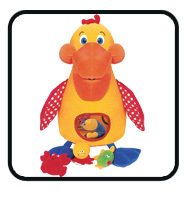 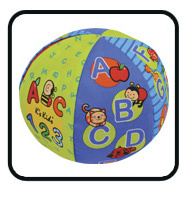 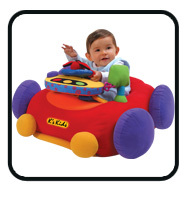 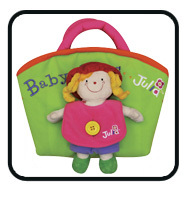 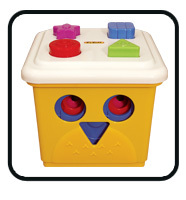 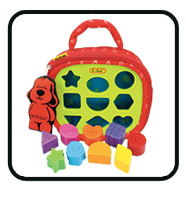 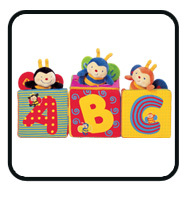 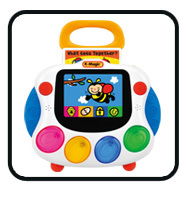 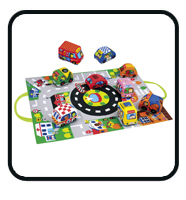 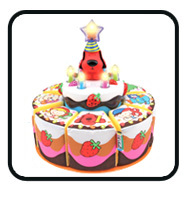 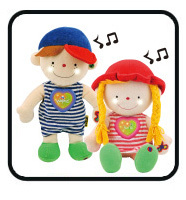 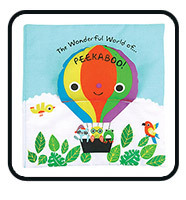 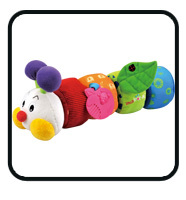 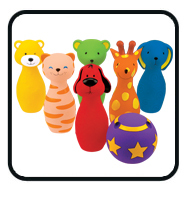 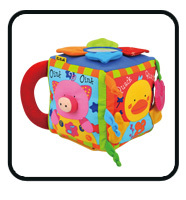 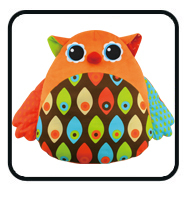 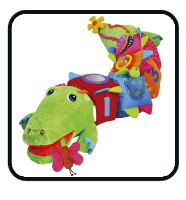 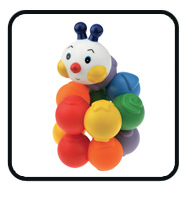 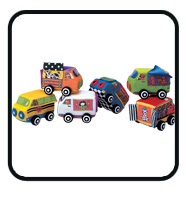 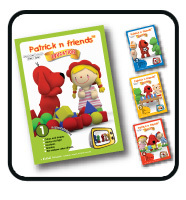 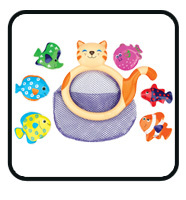 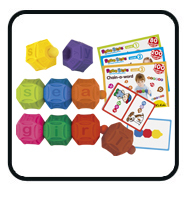 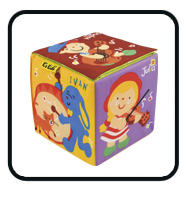 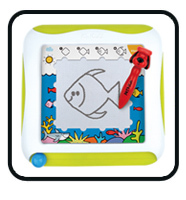 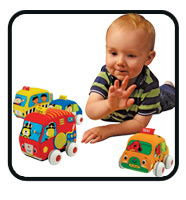 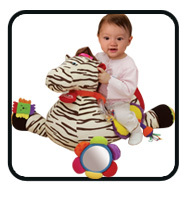 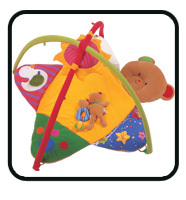 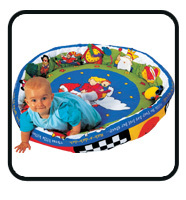 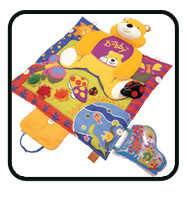 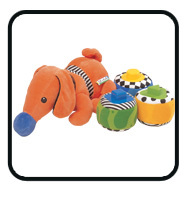 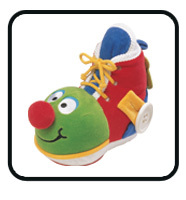 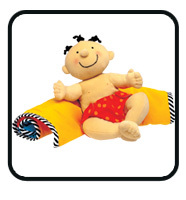 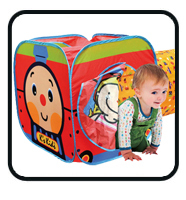 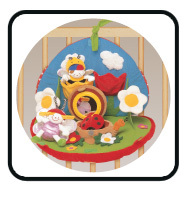 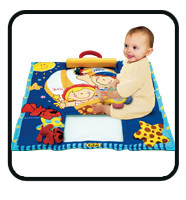 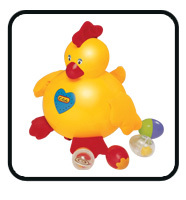 K's Kids' range of toys features high educational value and originality. 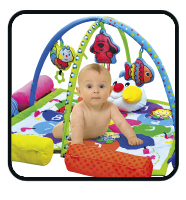 Its designs stimulate children's development at their different stages of growth e.g. sounds for hearing, textures for touching and colors for seeing. 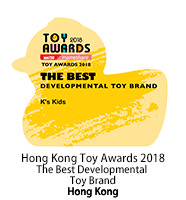 The adorable appearances of our toys not only appeal to kids and parents but also win the recognition of the toys industry. 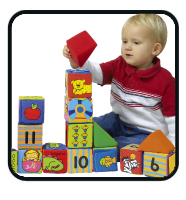 We have striven and will continue to commit ourselves to develop the high quality developmental toys for our next generation.